If you need to better assess what might happen in different accident scenarios, CAPE can help you design and conduct the tests to support your case. 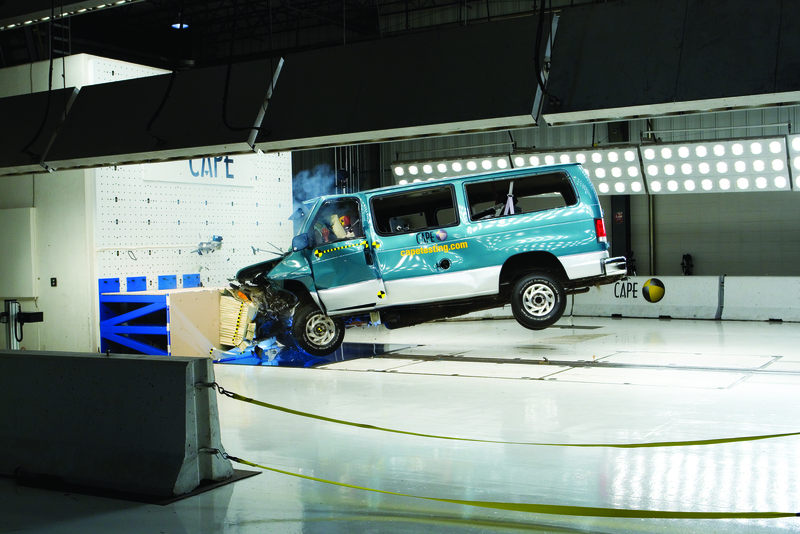 From the day CAPE was founded as a division of IMMI, our goal has been to provide crash and structural testing services that enable the design, development, and on-going validation of devices that Bring Safety to People. The equipment and tools that CAPE employs can also help manufacturers when their product’s performance is called into question. Our ability to develop custom test plans and execute those plans on short notice, makes us a great resource for manufacturers and their legal experts when they need to assess product liability and performance questions quickly. At CAPE, we focus on assisting manufacturers in the defense of their products and services. 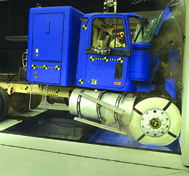 We have helped companies confidentially assess their products for misuse in exploratory ways prior to any actual field event as well as helping them assess post-accident scenarios. CAPE’s goal is to help manufacturers design and execute tests that provide accurate and repeatable data.